In Porsche’s 911 lineup, it’s hard to argue against the Turbo S. But it’s also hard to swallow the $188,000 starting price tag, so, um, let’s just appreciate how pretty it looks for now. This weekend’s wallpaper features the Porsche 911 Turbo S and its steep price tag, and it comes from Edoardo Mascalchi. The rest of the photos from this particular shoot can be found over on Edoardo’s website, and they’re all quite lovely. Go take a look, if you have the time. 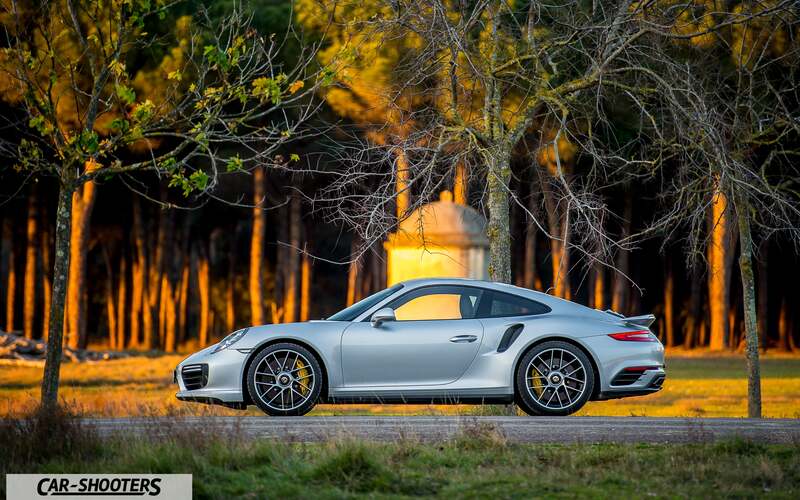 May your week ahead be as pleasant as this Turbo S looks—hopefully, at a lesser monetary cost to you. If you have some photos of your own that you’d like to see featured as a weekend wallpaper, feel free to send them to the email address listed below. Photo credit: Edoardo Mascalchi/CAR-SHOOTERS. Used with permission. For more photos, head on over to his CAR-SHOOTERS website, personal website, Facebook page and Instagram account. For a big desktop version of the top photo, click here. For a retina version, click here.